Michael announced in several interviews that Edna will soon be back. 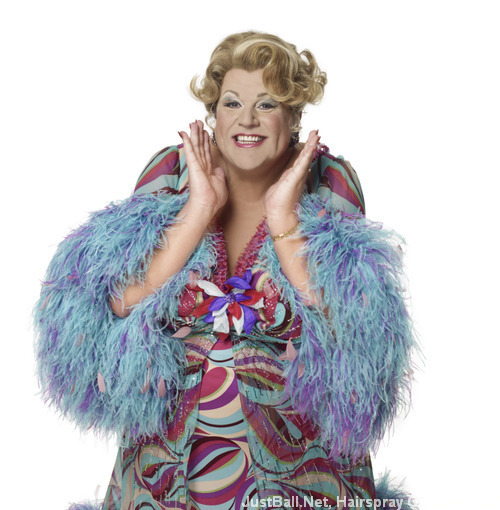 He will be performing as lovely Edna Turnblad at the National Hairspray Tour that will take place in 2010 and 2011. Additionally he is as well producing the show. As you can see, we plan to share lots of details with you shortly. 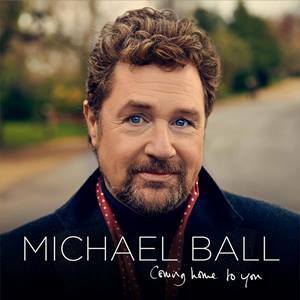 As for now there are tickets for the Southampton dates on sale (find link below), where Michael will be appearing. As soon as we have the other dates we will let you know.